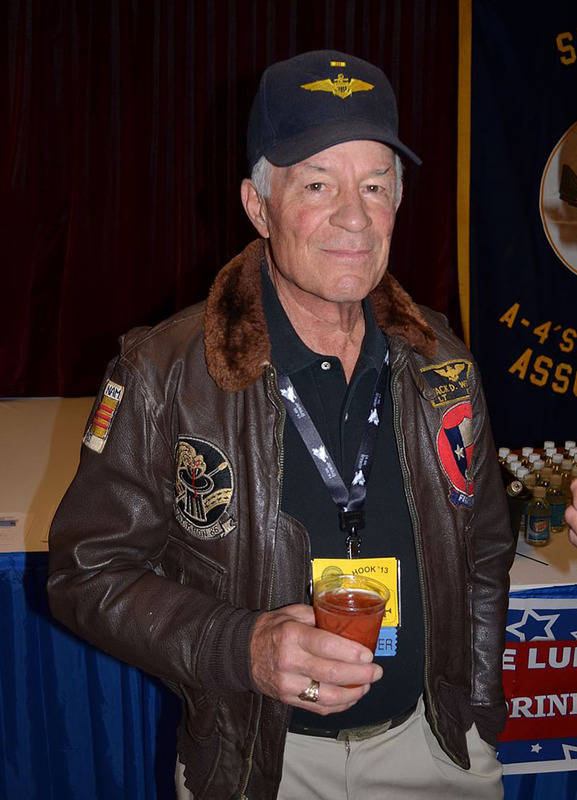 Jack Woodul (aka Youthly Puresome) at the early September 2013 Tailhook Reunion in Reno. Photo by Rick Morgan. This entry was posted in Uncategorized on September 15, 2013 by puresome.